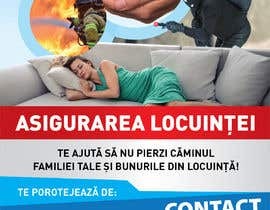 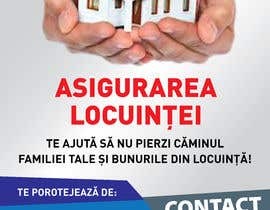 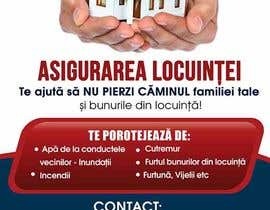 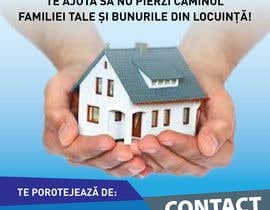 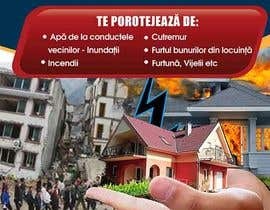 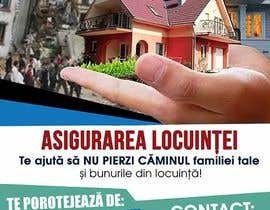 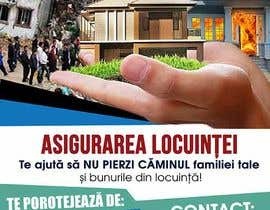 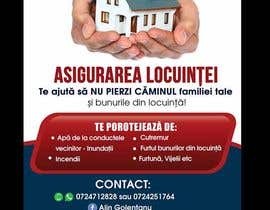 We are intereasted to a poster in format A 2 and A3 for motivate the prospects to call us and to ask us for buing them: HOME INSURANCE. 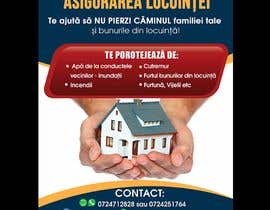 We are selling insurance for apartaments and houses. 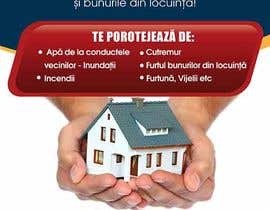 The objectiv of the the poster is : to convince prospects to call us for selling them insurances. 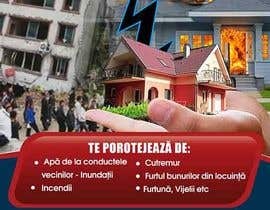 - we can help the prospects and their family by protect their houses with our item: HOME INSURANCE. 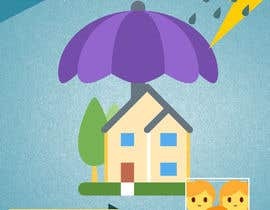 Our prospects are: owners that has houses. 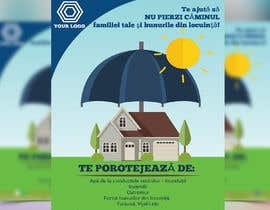 In general, prospects are male with family...The prospect will understand that we : PROTECT YOUR FAMILY HOUSE. 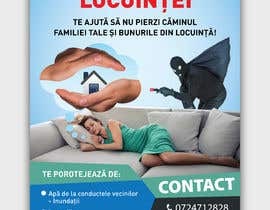 We put some relevant materials for your inspirations in attach but we are sure that you will offer us more than our expectations because you are THE ARTIST, a creative person- so you can use your own imaginations!